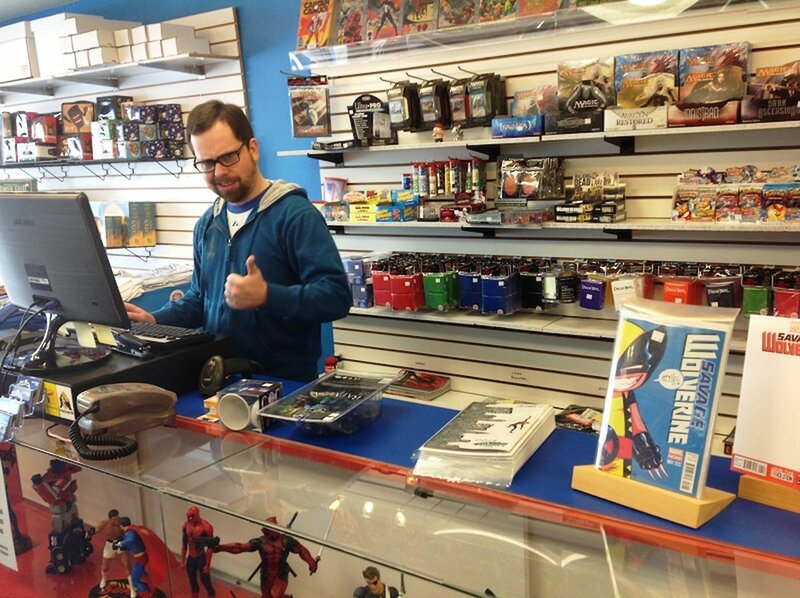 Big B Niagara is our newest location, proudly servicing the Niagara region like no other. 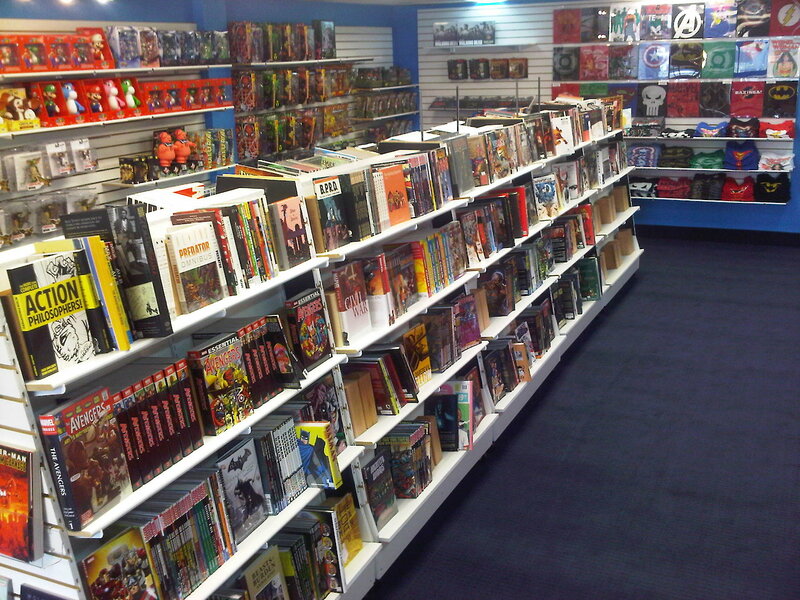 Our grand opening on May 5th, 2012 was met with immediate acclaim and we are trying to build on that every day by giving you the biggest and best comic store Niagara Falls has ever seen! 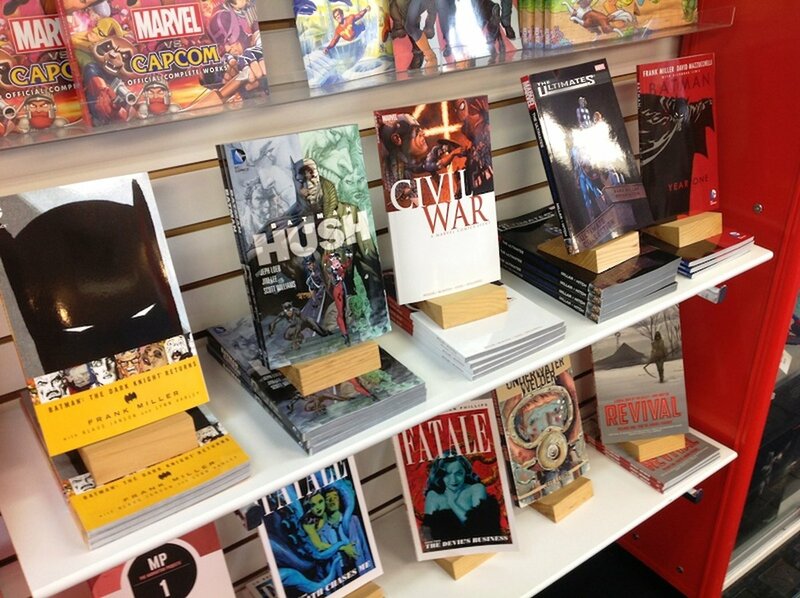 As in all Big B stores, at Big B Niagara you will find a full line of new comics, graphic novels, kids comics, specialty toys, apparel, and so much more, all laid out in a clean and friendly environment. 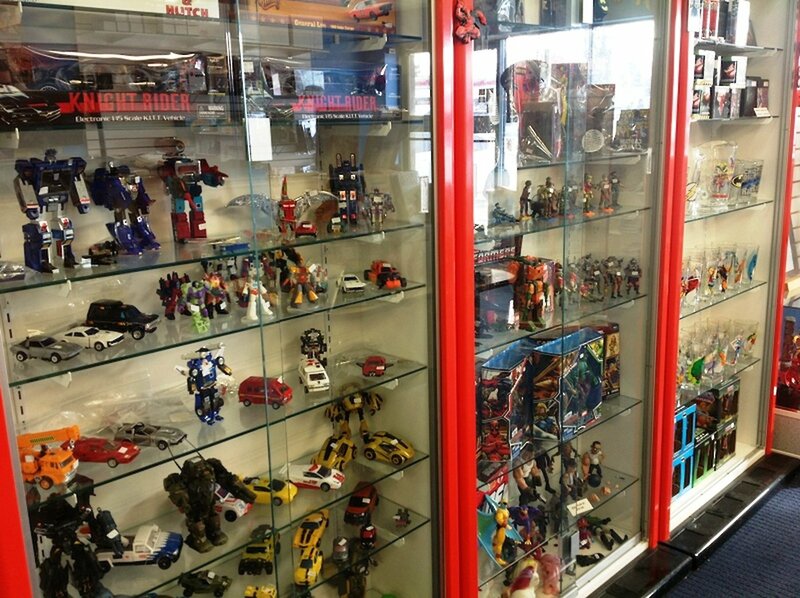 Located right in the heart of Niagara Falls on beautiful Lundy’s Lane, Big B Niagara provides oodles of free parking and a convenient spot for visitors and locals alike.